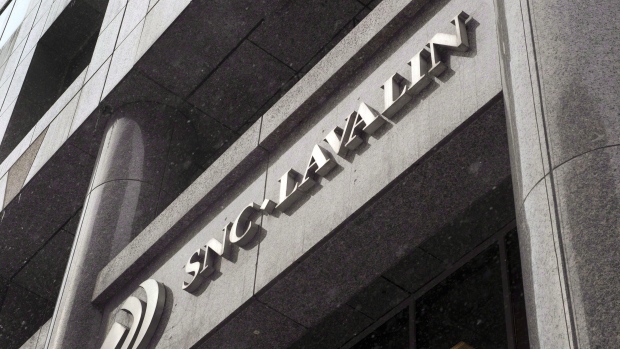 The Conservatives are piling pressure on five Liberal MPs who will determine today whether a House of Commons committee will investigate an allegation that former attorney general Jody Wilson-Raybould was pressured to help SNC-Lavalin avoid criminal prosecution. Conservative deputy leader Lisa Raitt says if Liberals believe Prime Minister Justin Trudeau's insistence that the allegation is false, they'll support "without hesitation" an opposition motion calling for the justice committee to hear from nine senior players in the government, including Wilson-Raybould herself, her replacement in the justice portfolio, David Lametti, and top staffers in the Prime Minister's Office. "But if they defeat or they water it down in any way, it is nothing less than an admission of guilt," Raitt said Wednesday at a news conference held just two hours before the justice committee is scheduled to meet to consider the motion. Liberal MP Randy Boissonnault began the meeting of the Commons justice committee by proposing a list of three witnesses: Lametti, Privy Council clerk Michael Wernick, and the deputy minister of justice. The New Democrats' Nathan Cullen pointed out that Wilson-Raybould is not on the Liberals' list and her account is likely the most important. 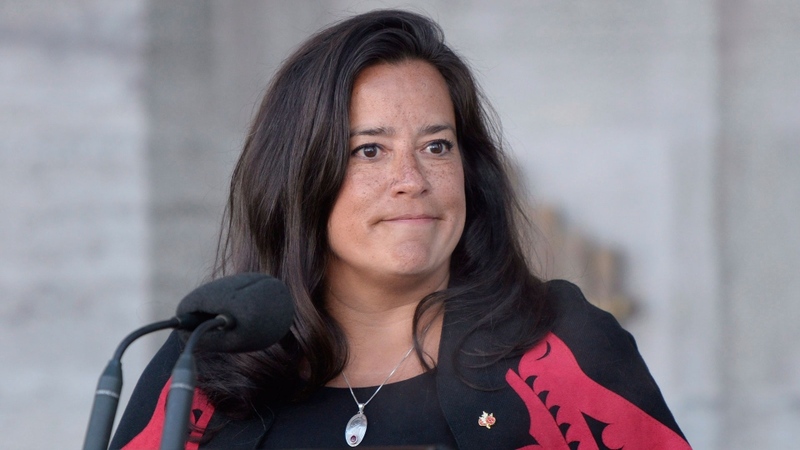 Trudeau has denied Wilson-Raybould was pressured last fall to instruct the director of public prosecutions to negotiate a remediation agreement with SNC-Lavalin rather than pursue a criminal trial on charges of bribery and fraud related to the company's efforts to secure government contracts in Libya. Liberal members met before the meeting to discuss their approach. Housefather, a Montreal Liberal MP, said he had not consulted with the Prime Minister's Office. Cullen called Trudeau's performance Tuesday "reprehensible," particularly that he called Wilson-Raybould "Jody" several times. "It all starts today with the parliamentary committee," Raitt said. "It's in the hands of those five Liberals to determine whether or not we're going through the committee process and have the appropriate questions asked and the answers given so we can get to the bottom of the matter for Canadians."